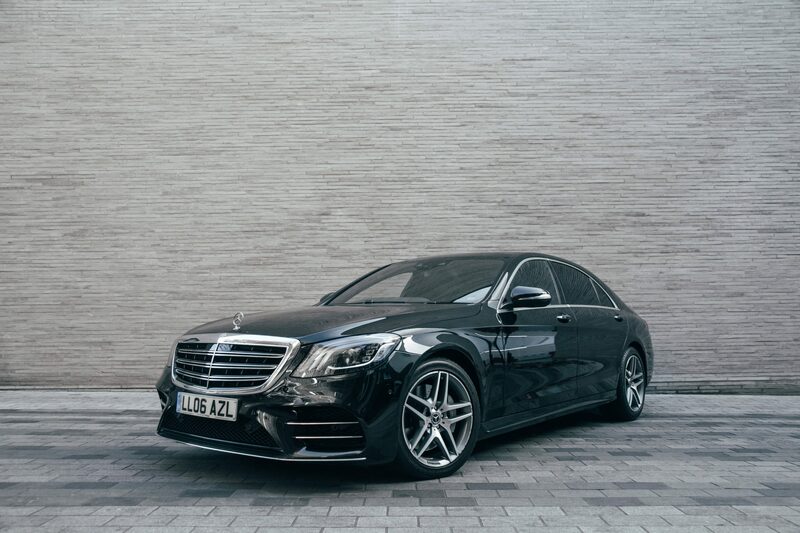 The Mercedes-Benz S-Class is one of the most iconic executive saloon cars around. 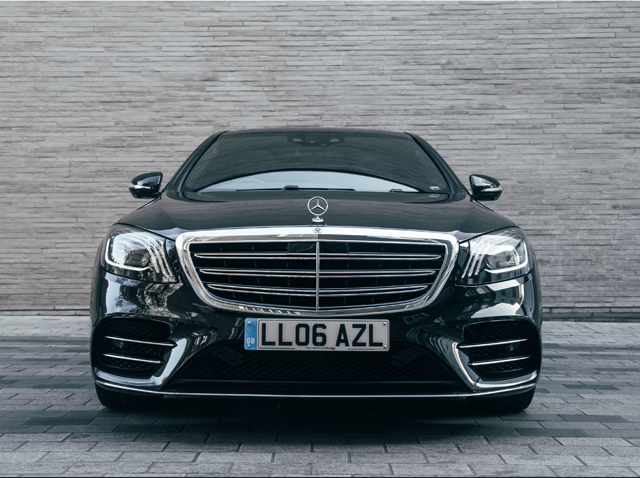 Here at AZ Luxe, we have a fleet of the luxury saloons, with the top specification in every single one of our chauffeur driven vehicles, with the latest model showing off the finest in German engineering and design. 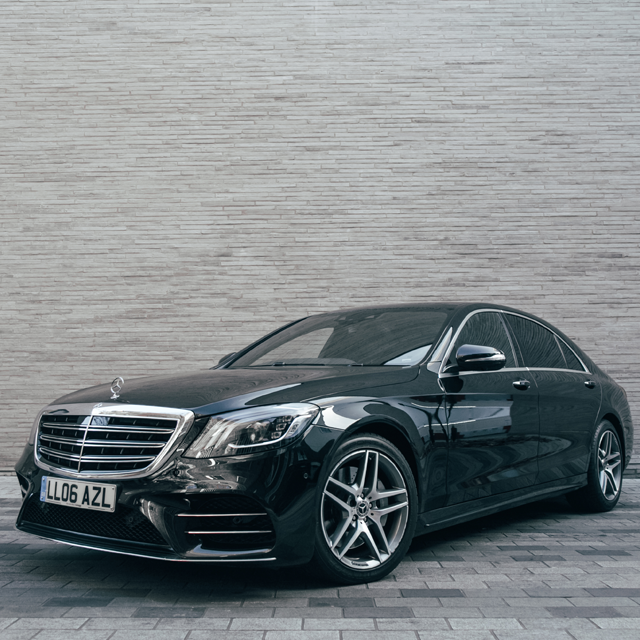 We know what is needed of a chauffeur driven car, and the Mercedes S-Class is the best car to meet the high standards of the business world. 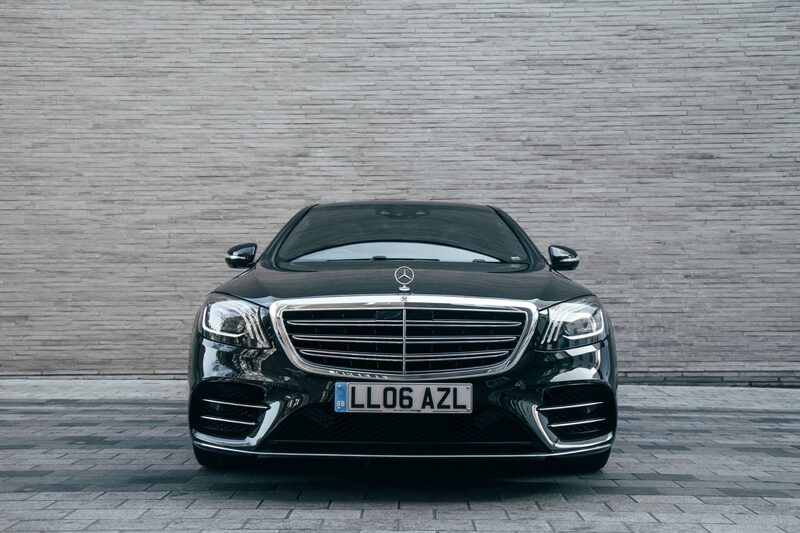 Here at AZL we specialise in luxury chauffeured cars in London, and our most popular asset is the Mercedes-Benz S-Class. 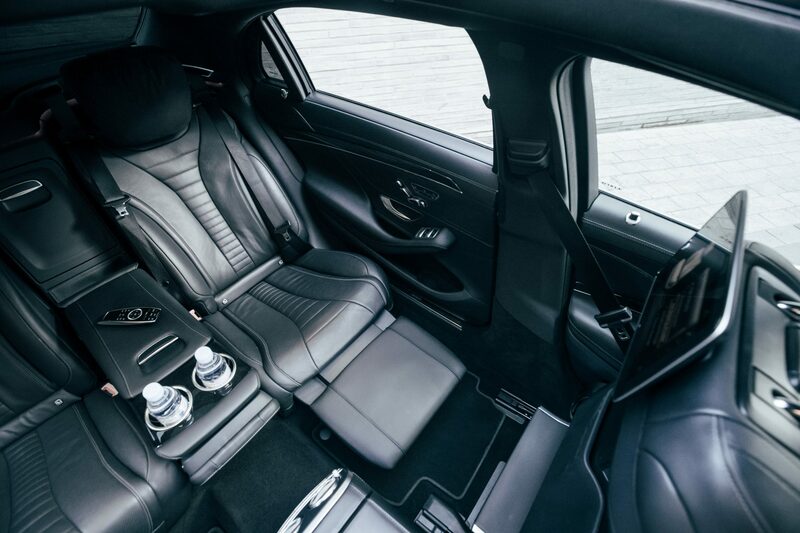 That is why we offer three of the best executive cars London has to offer. 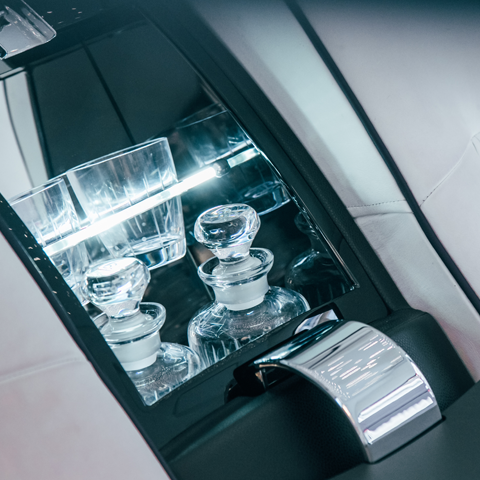 Make sure you check out our other London chauffeur services, with Rolls Royce Phantom chauffeur services also available. 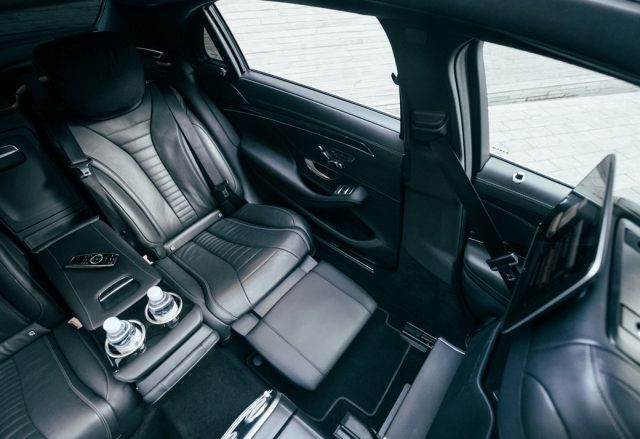 With full electronic heating and cooling functionality, the Mercedes-Benz S-Class’ luxuriously soft leather reclining seats set the tone for the ultimate in comfort and sophistication. 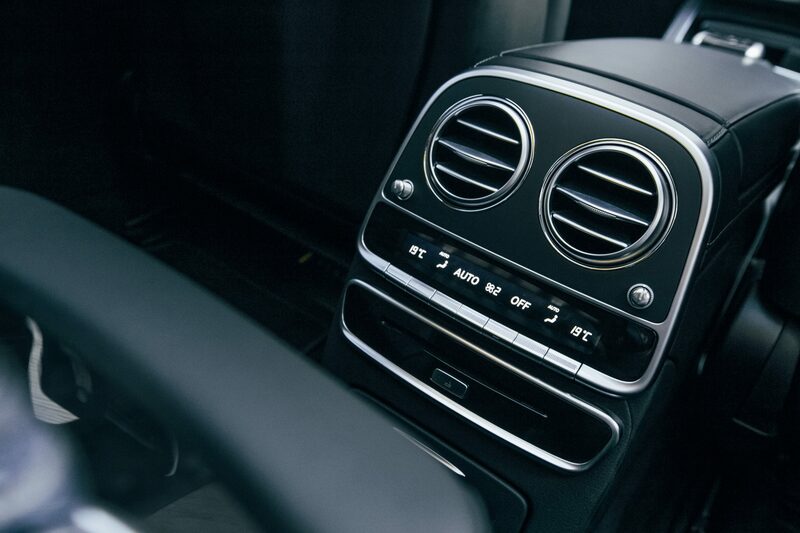 The Airmatic air suspension with Adaptive Damping System can detect a ripple in the road of a mere 3.5mm, adjusting the suspension accordingly and providing a driving experience that feels like you’re floating on air. 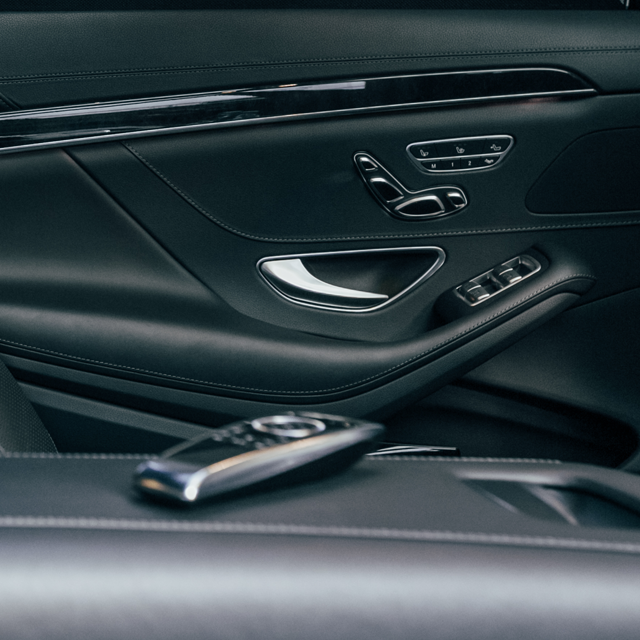 GPS assists when taking corners, meaning virtually no G-force and reduced leaning. 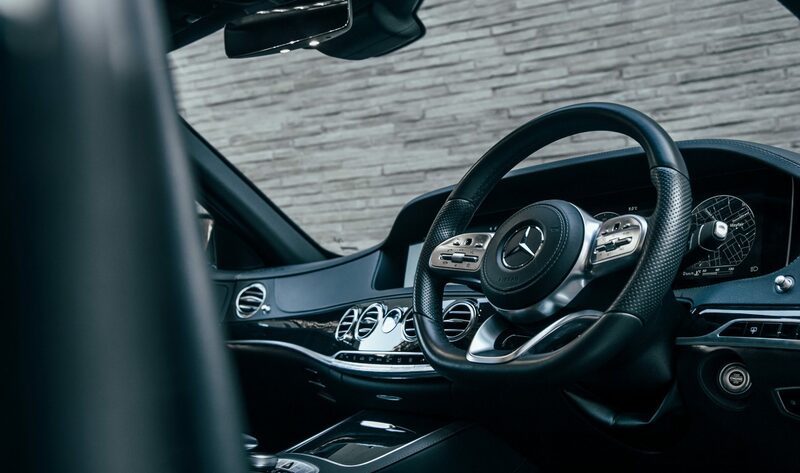 Rear vanity mirrors enable you to check your appearance before an important meeting or date, and the lighting can be adjusted to fit any mood. Rear roller blinds provide complete privacy when required, and the backrest can be tilted to an angle of 37°. 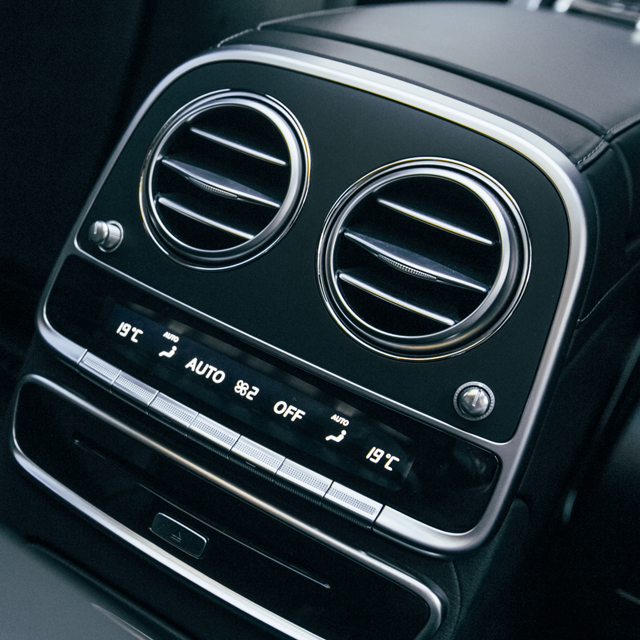 Its memory function enables effortless relaxation and improved posture. 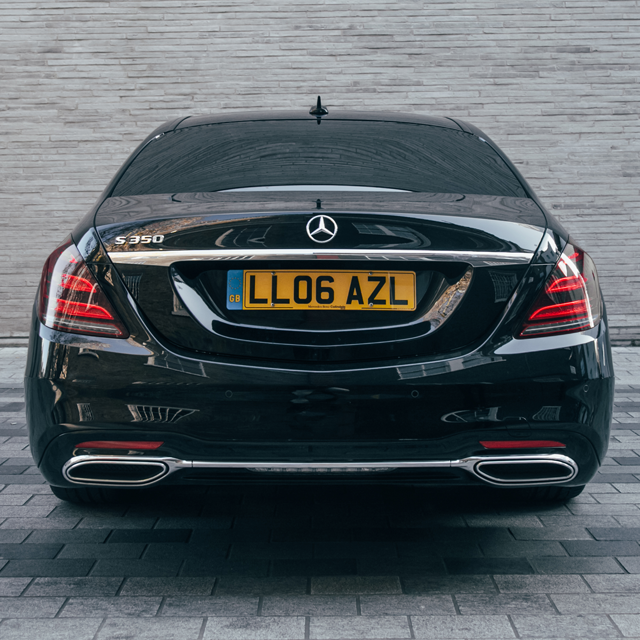 AZL offers top executive chauffeur services in London, in what we argue is the best luxury car in the world, the Mercedes-Benz S-Class. 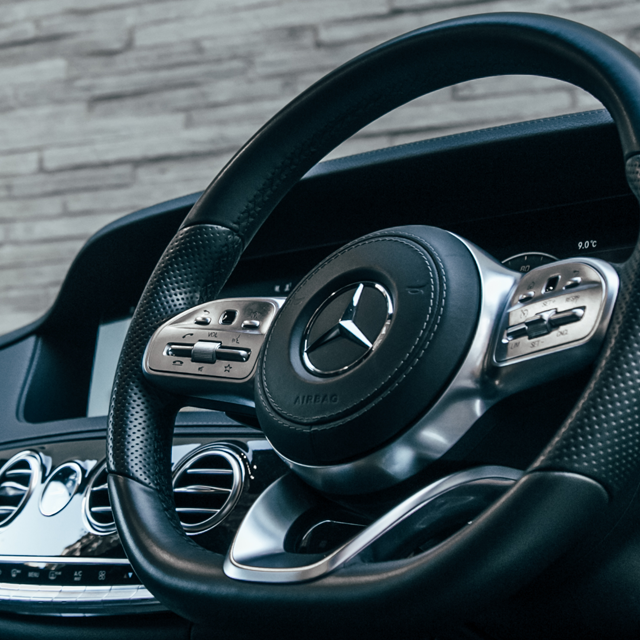 Our chauffeur services can be used 24/7, for a range of events and services across London. 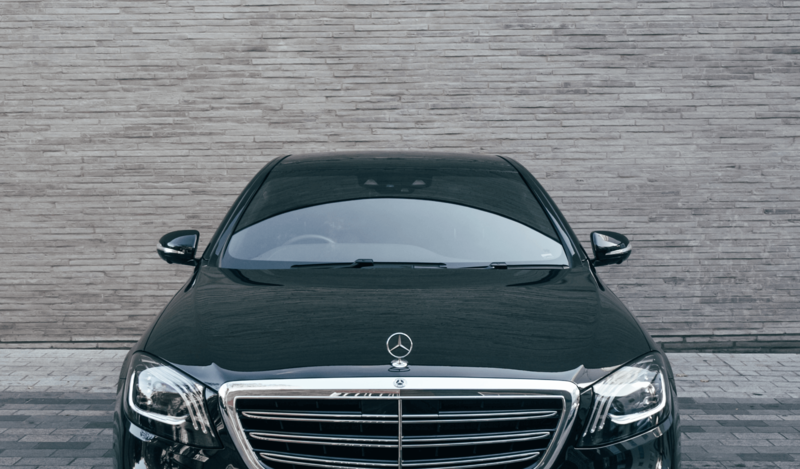 With luxury airport transfers to and from the likes of Heathrow and Gatwick airport for local and international clients, and concierge services to get you around London easily and safely, we ensure you will receive the best in customer service in London. 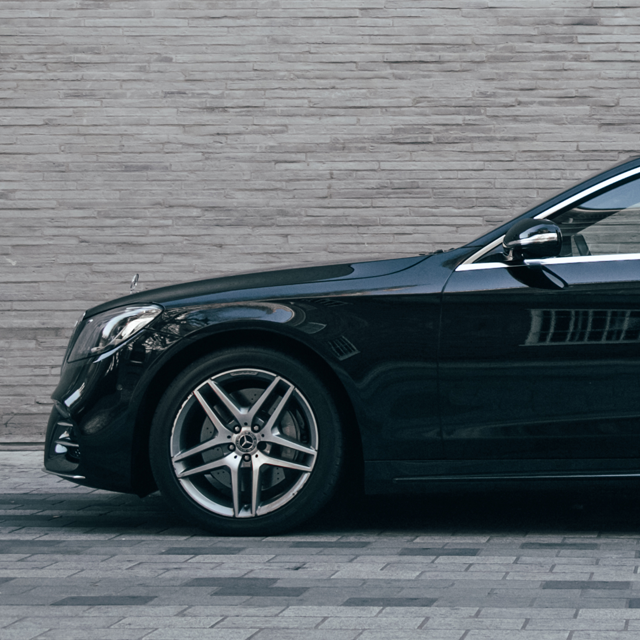 Don’t forget, our fleet is also available for weddings. 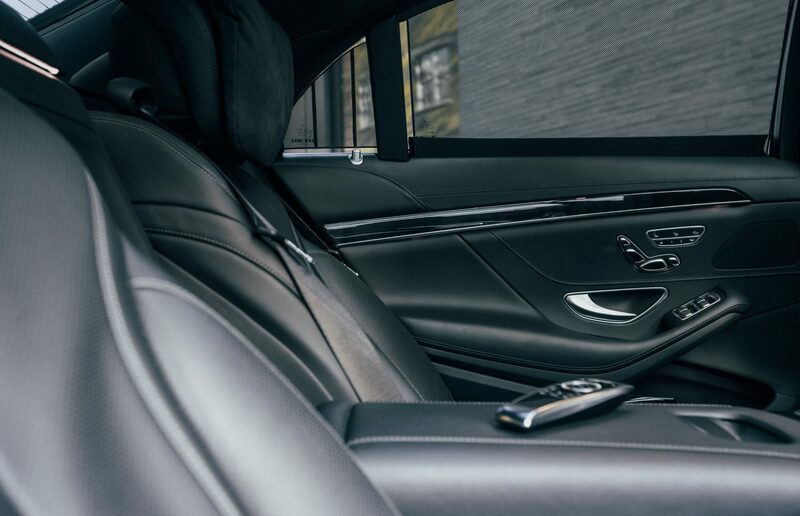 Your chauffeur will ensure that you feel refreshed, relaxed and ready to embrace what lies ahead of you. 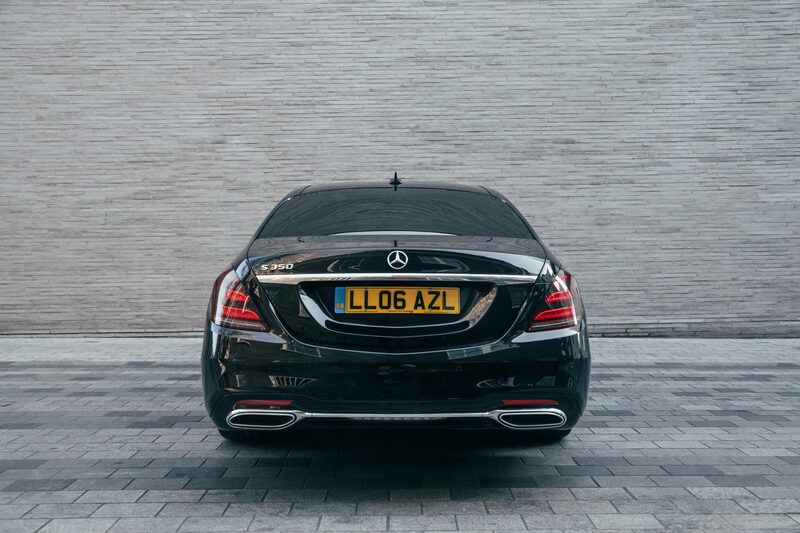 Get in contact to hire AZL’s services today. 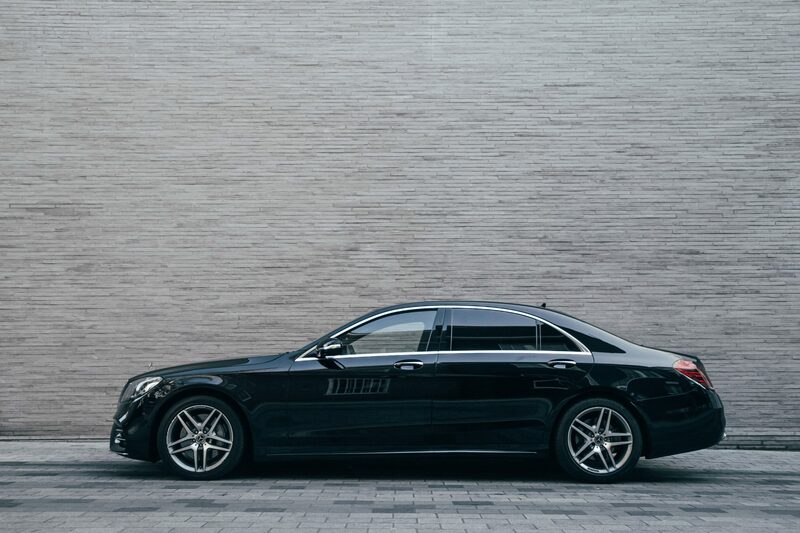 Need a bigger Mercedes-Benz? 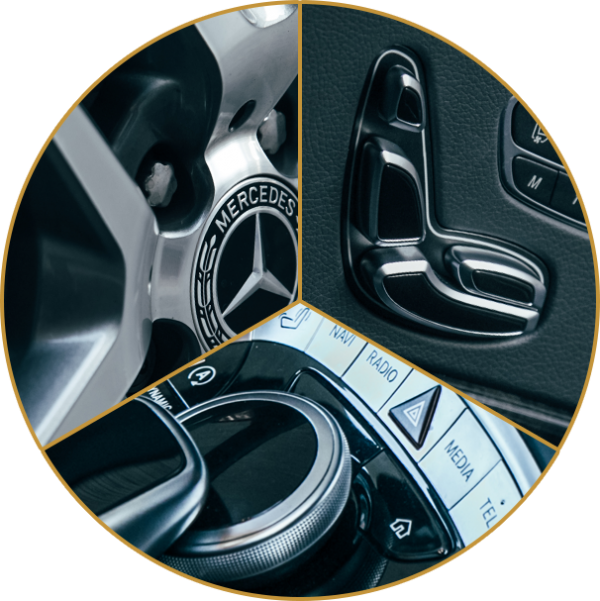 Why not check out our V-Class?